The next step in preparing your Angel Reading Practice is just that – some practice! A “practicum” is a university course that includes practical application along with theory. This is a university course, and you will practice what you are learning by giving angel readings to others. You’ll learn the 15 Steps to Professional Angel Reading so you can bring people into a state of divine connection, love, healing, forgiveness and guidance with the angels. You become the Bridge to Spirit. Angel Reading Practicum ~ ANG 307 is part of the Angel Reader Certification. You receive a 30-minute session with your mentor. Use it to receive an Angel Reading, give your mentor an angel reading, or ask questions. This is your time to use wisely. Your mentor will contact you shortly after you register to set up your mentor appointment via video or phone. 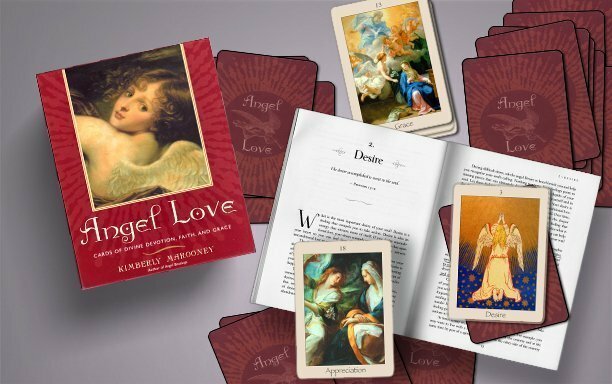 To help you prepare for your Angel Reading Practice, we provide opportunities for you to experience a number of different styles so you can discover how your Angel Reading style will unfold. 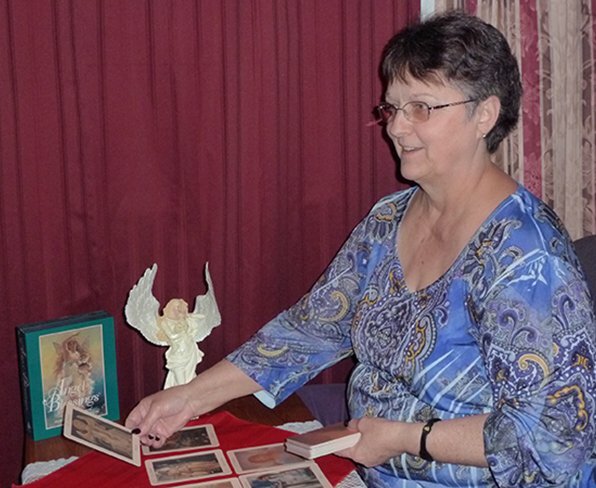 Angel readings have the potential to be the main focus of your business or your ministry. Angel readings can become the core of your financial abundance. Angel readings are the simplest, most accessible thing you can do to help others and support yourself financially. Angel readings may be any length and content. That is the brilliance of this practicum. You have flexibility built in so no matter what your circumstance, you can benefit from giving readings. You’ll create your worksheet to be just perfect for your look, feel, and needs. Add a color border, a graphic, an essence statement, anything you feel called to add to personalize this page so you are delighted to give it to your clients. All through the session, encourage your clients to take notes about what is most important for them to remember, including a few divinely inspires actions steps at the end. Another tool Kimberly likes to use is an Evaluation Form at the end of Angel Readings and events. This is a simple way to ask for feedback from your clients. Personalize this form, too. You keep this one. This is a brilliant way to discover who wants to work with you more! Sometimes people write wonderful things on this Evaluation Form that you can use for testimonials! Read them carefully to harvest the richness. Best of all, we end with a conversation with Rev. Jodi Cross. You’ll learn from the best as she describes how she organizes her sessions and get clients. 2 – 15 Steps to Professional Angel Readings – learn the difference between your personal readings you do for yourself, and professional readings for clients. MENTOR SESSION: plus, you get an angel reading from your Mentor! 3 – Create Your Angel Reading Worksheet that guides your clients through taking notes including actions steps following the reading. 4 – Create Your Angel Reading Evaluation form. Clients write the most amazing things and ask for more services effortlessly with this step. 5 – Interview with Rev. Jodi Cross. You’ll learn from the best! Jodi’s professional practice in the UK is impressive. She has much to offer. Learn how to bring the angels into your soul-based business, or answer the calling of your soul and start your Angel Reading Practice. Best of all, you will receive an Angel Reading from your mentor to experience one style. You receive 1 unit of Gateway University Transcript credit for this course, applicable towards the Angel Reader Certification and Angelology degree programs. 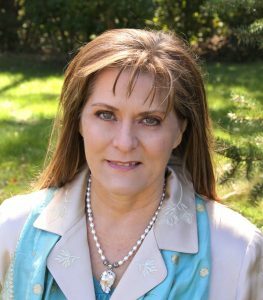 This course is only open to Angel Reader Certification and Angelology degree students. 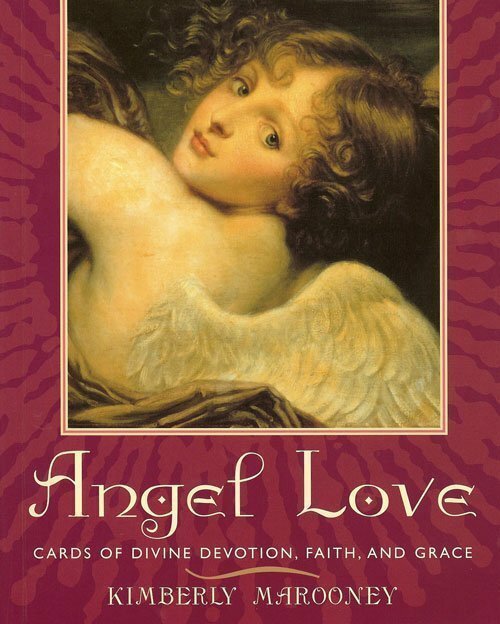 You will need a copy of either Angel Blessings Cards or Angel Love Cards by Kimberly Marooney. They may be added to your shopping cart. The course includes a robust Class Guide to download and print. Use this guide to take notes on your experiences and realizations, and as you work through the the Lessons.